Cuisine Culinary Buffet Dinner Catering Dining Food Celebration.. Stock Photo, Picture And Royalty Free Image. Image 68791062. Stock Photo - Cuisine Culinary Buffet Dinner Catering Dining Food Celebration Party Concept. 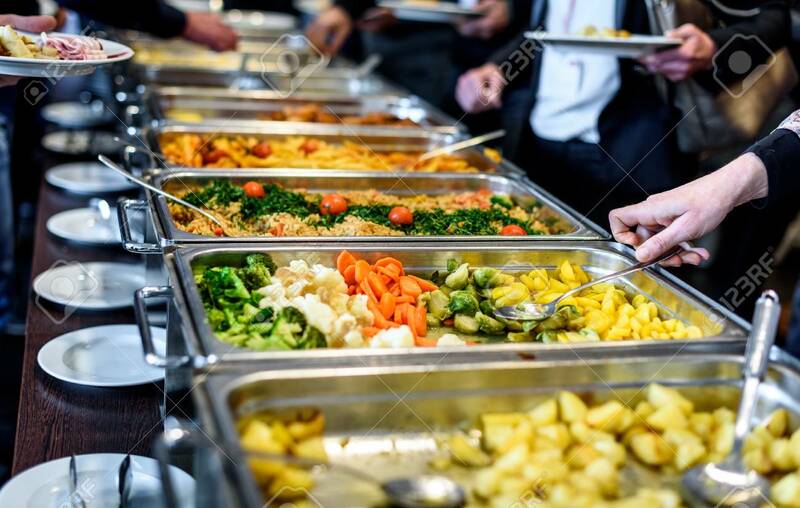 Group of people in all you can eat catering buffet food indoor in luxury restaurant with meat and vegetables.